JSM is uniquely qualified to provide expert consultation to our airport clients when determining the best technology application meld for their airport.  JSM has Individual Carrier System (ICS) design, installation and commissioning expertise drawn from experience working for the world’s premier ICS providers. Our ICS team is ready to analyze your airport’s operational needs and recommend an ICS solution that solves your processing and screening requirements.